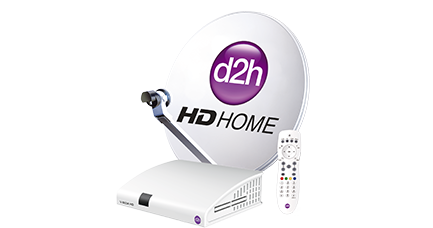 Apart from using the mobile as a Smart Remote, what other features does d2h Smart Remote enable? Wireless Headphone (Personal Viewing Experience) : You can listen to d2h STB audio on a headphone connected to your mobile. Receive Mobile Notification on TV : Mobile Notifications - missed call and SMS alerts, can be received and displayed on the TV screen. Notifications can be expanded and the corresponding mobile App is launched on the mobile. For example, Whatsapp is launched on the mobile when a Whatsapp notification is opened on your Digital STB. 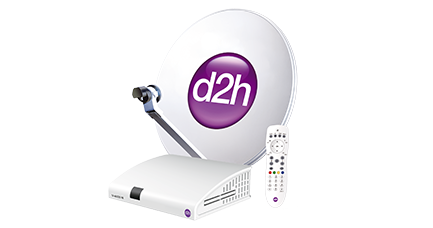 Media share : Audio, Video and image files can be shared from your mobile to your d2h STB. A Notification is popped when the transfer is complete. You can now click on the Notification and play the shared file. How can I play music from Mobile on to the TV speakers? How do I listen to d2h STB audio from a headphone connected to my mobile? How do I listen to d2h STB audio from a headphone connected to my mobile?How do I share audio, video or image files from mobile to the d2h STB? 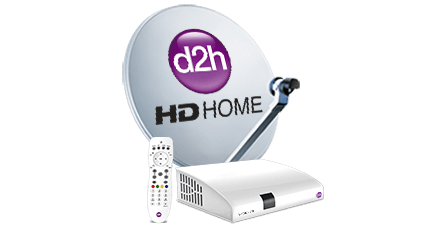 The d2h Smart Remote App will now transfer the file. Can Audio/video/image files transferred from mobile be played again and again?